Tenant Hoarding- What Would You Do? 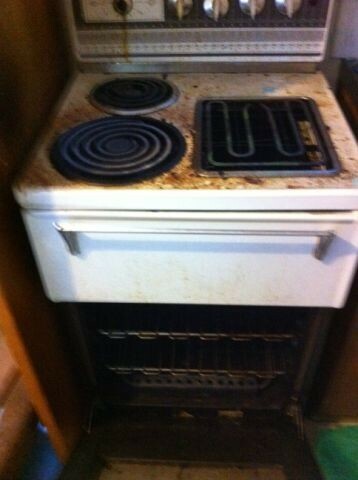 We received some interesting photos from a property manager recently, who sent us these pictures (below) from inside a rental property. 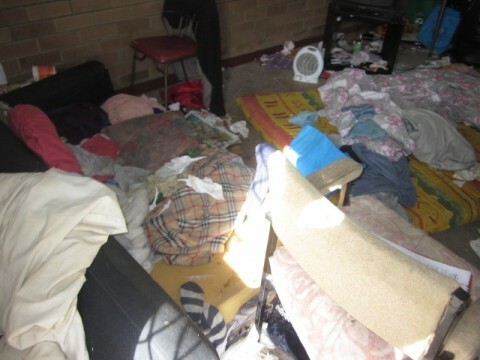 The tenant is a ‘hoarder’, backed by a landlord who has sympathy for the tenant and their mental condition. It is nice to know that our landlord clients have such sympathy for mentally ill tenants! However, they will not instruct the property manager to take steps to rectify the property condition to a ‘reasonably clean’ state. In this case, the agent has been instructed to ‘ignore’ the condition of the property. 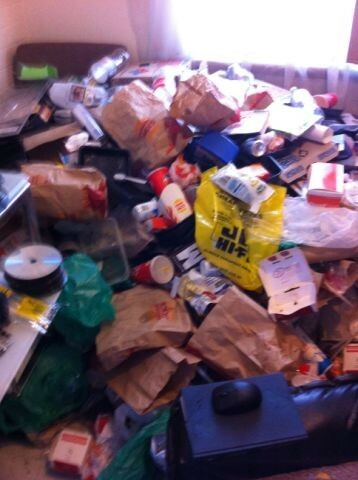 About Hoarders- The common case with ‘hoarders’ is that they are suffering a mental condition that allows them not to admit they have a problem (causing conflict with family members) but are very unwilling to part with ‘their belongings’, should they be encouraged to clean up rubbish left lying around. If the rubbish was forcibly removed, their mental state if left untreated would result in the property returning to its original ‘hoarding’ condition rather quickly. 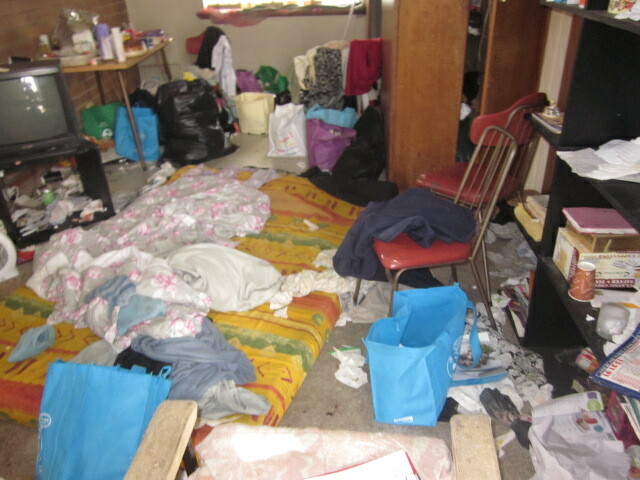 So as a property manager under these conditions, what would you do in this situation? Would you attempt to get it rectified, walk away from the business or something else?